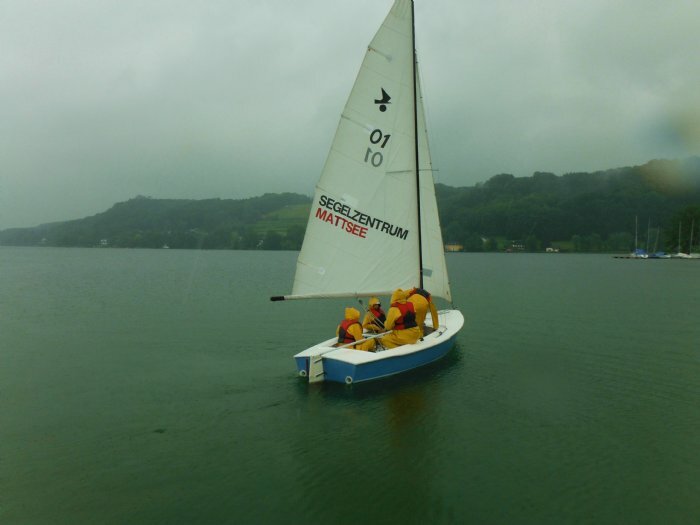 The sailing and surfing school Mattsee is delighted to welcome our scouts to our premises. 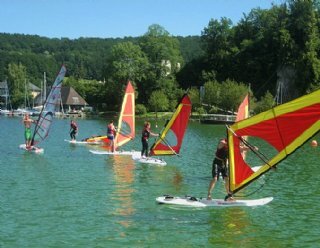 Especially for you we have put together a program consisting of sailing, surfing and canoe excursions. 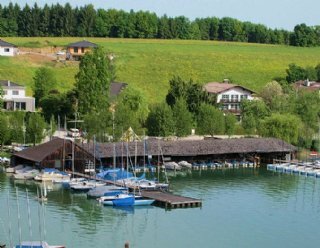 Our goal is to introduce you to these wonderful watersports within a short time period in order for you to enjoy the power of nature in a peaceful, tranquil setting. 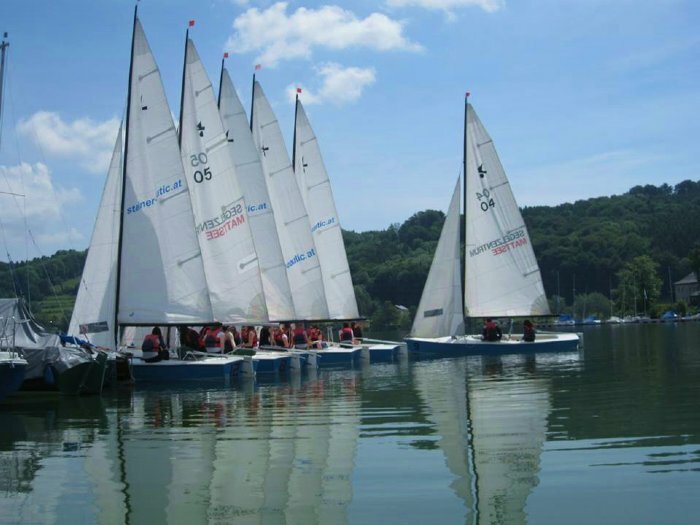 Pathfindergroups can book sailing- and surfingcourses on a daily basis. The children will enjoy their time spent with friends and they will learn from accredited, experienced sail and surfing instructors the basics of sailing and surfing. 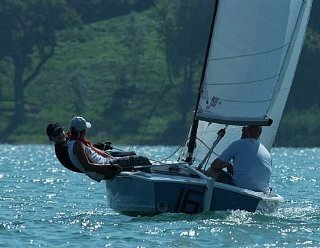 SPECIAL: Should 10 people or more register for a sailing or surfing lesson respectively, the group leader can participate FREE OF CHARGE! 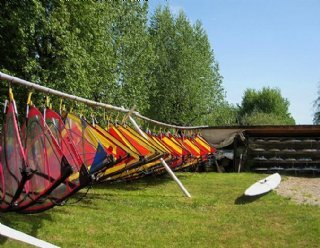 How large are the sailing and surfing groups? 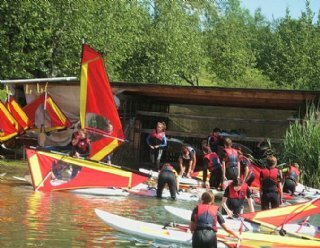 What happens if the scouts already have visited sailing or surfing courses? We would be happy to accomodate your time request according to your preferences! 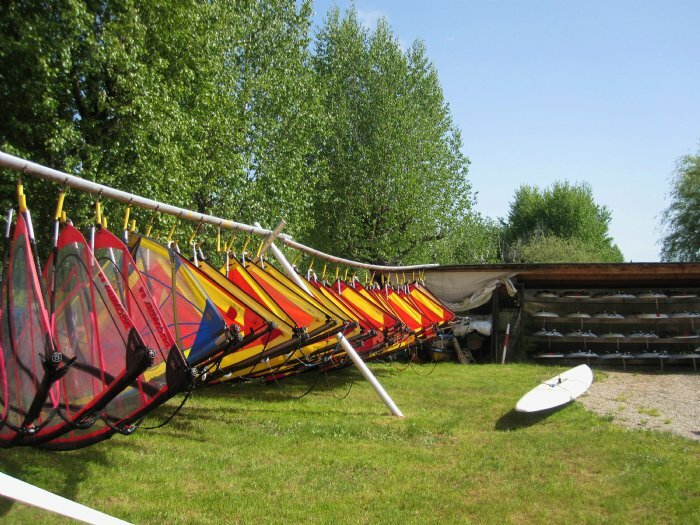 Both of our sail boats and the surfboards are available to our scouts. 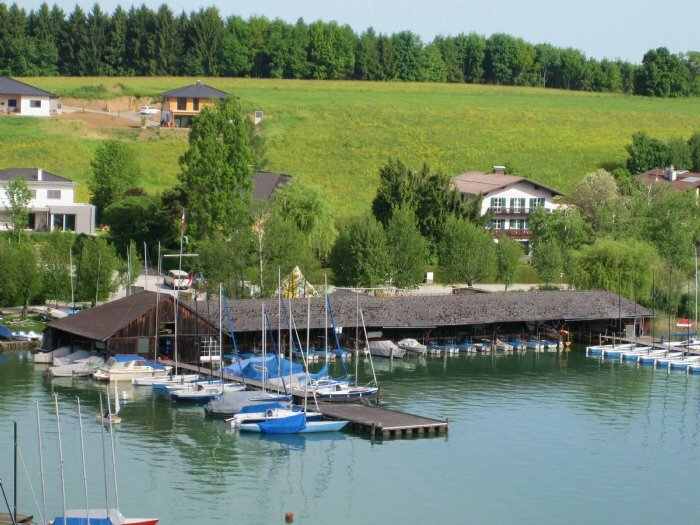 Furthermore Steiner Nautics also offers life vests, wet suits, neopren booties and foul weather sailing gear to its guests. What do I need to bring to the surfing course? 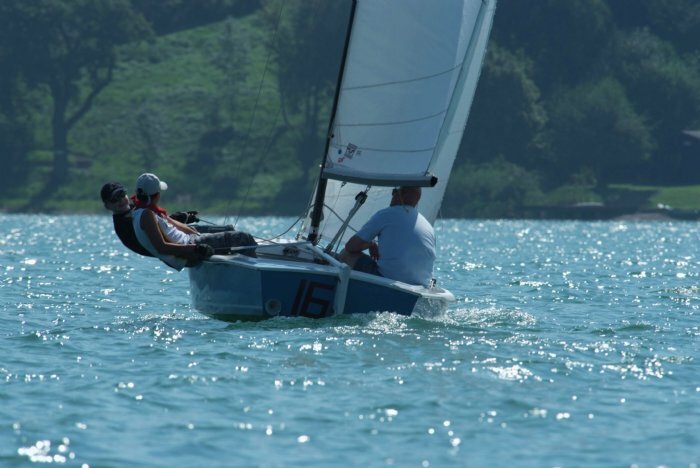 What do I need to bring to the sailing course? 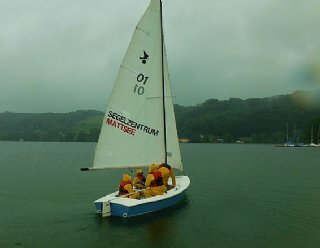 Steiner Nautic will provide at least one instructor for every ten scouts! 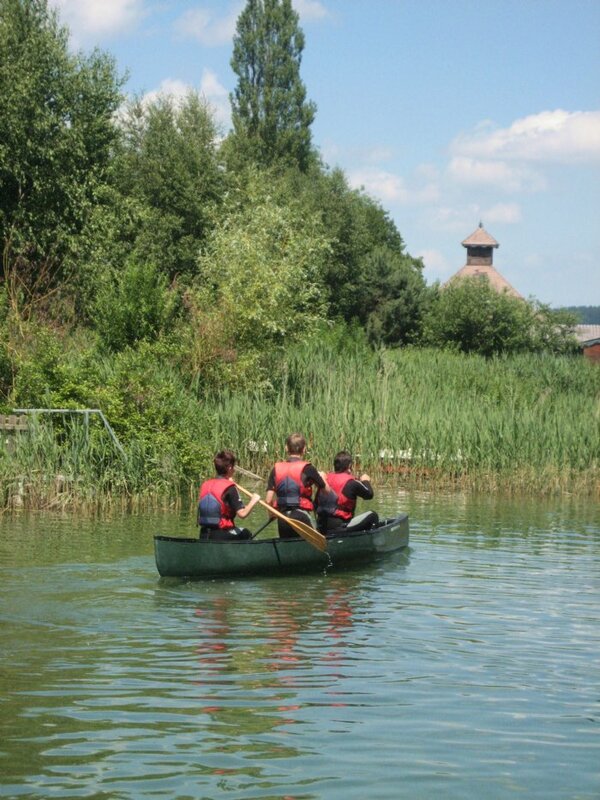 This way we can provide our scouts the necessary training while still having fun with mother nature and the elements! 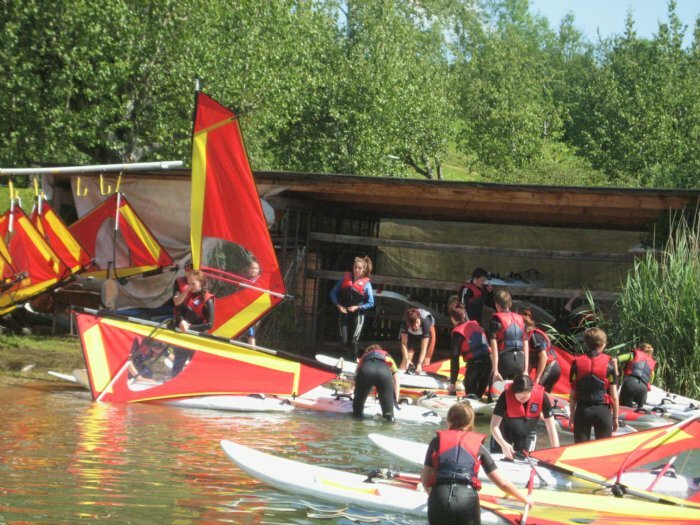 What happens if scouts already have visited sailing or surfing courses? 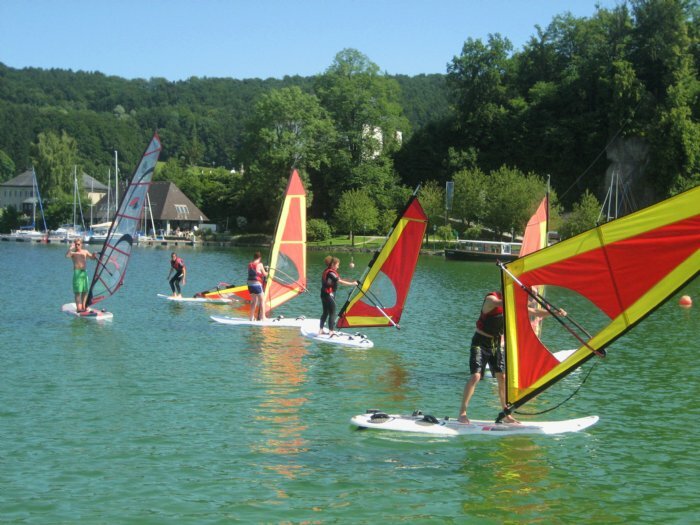 Then it is possible to rent sail boats (type KZV) in addition to several types of surf boards for a fee. 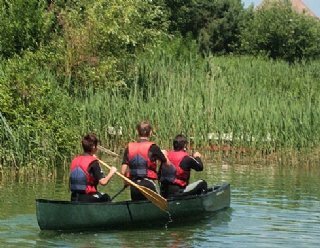 Please make sure to also check out our boat rental counter to explore our beautiful, pristine Trumer Lakes via our row-, paddle- or electric boats. The 1.5 km distance to and from the pathfinder camp can easily be conquered by foot or by bicycle!